The Supreme Court has granted leave to hear the case of Darnley v Croydon Health Services, which involves the liability of NHS Receptionists after allegations of negligence were made following a permanent brain injury sustained by the claimant. This case has the potentially far-reaching consequences and is especially topical at the moment when there is so much discussion about schemes that would involve receptionists taking a more active role. 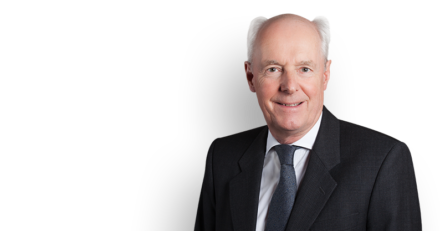 Philip Havers QC is again instructed having been has been successful before the Court of Appeal case. He leads Bradley Martin of 2 Temple Gardens and is instructed by Cassius Box of Capsticks for the Defendant. The case was brought after the claimant suffered an assault resulting in a head wound. He sought help from Accident & Emergency at Croydon Health Services and a receptionist asked him to wait and gave him an estimated waiting time. After waiting for nineteen minutes, the claimant left the hospital untreated and returned home. Unfortunately his condition deteriorated and, by the time he had returned to the hospital in an ambulance, he had developed permanent brain damage. The Court of Appeal found that there was no breach of duty as the receptionist offered the information as a matter of courtesy. The Judgment of the Court of Appeal is here.